As the owner of a new boat, you will have a lot of paperwork to complete in order to make sure that you are fully registered and able to make use of your new boat. It may not always be clear to you exactly what type of forms you need to fill in so that you can get the correct registration for your boat. For example, you may not be certain whether you really need to fill in form CG- 1270 in order to get the right certificates for your new vessel. If this is the first time that you have owned a boat in your own right, then you may not be certain about the type of paperwork you need. In order to obtain a certificate of documentation, you need to be fully prepared with a complete form which tells the Coast Guard all about your new vessel. 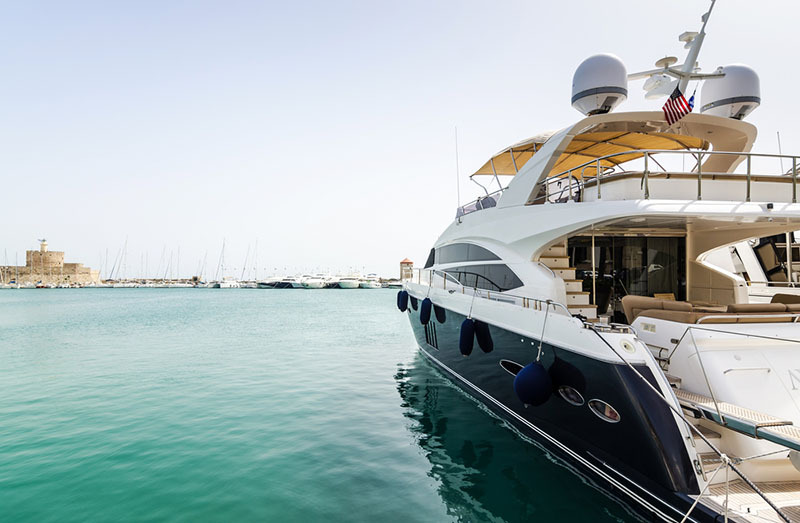 There are several benefits to obtaining a certificate of documentation, including protection for your vessel if it should be stolen, and making it easier to obtain a mortgage to allow you to buy the boat in the first place. There are also further benefits such as improved relations with other ports, and there is less chance of being held for long periods in customs if you have this Coast Guard certificate. 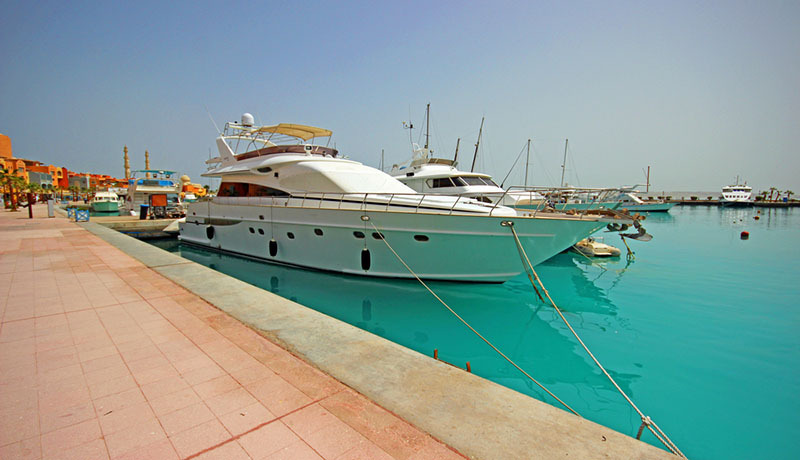 In order to obtain these advantages for your boat, you will need to file a form applying for the certificate. There are several things that you will need before you submit your paperwork, including several different forms of ID, both for yourself and for your vessel. You will need information about where the boat originally comes from, the ID on its hull, and other details. You will also need to submit a fee in order to get the documentation accepted by the Coast Guard. Want to submit your CG- 1270 form correctly the first time? Most amateur boat owners find it hard to get the form accepted when they first submit it the first time, because they have missed out on important parts of the form or have not completed the application correctly. This means that you will have to send in more fees and documentation before you can be accepted. With Maritime Documentation Center, you can have someone check your forms and submitted to the Coast Guard in order to be accepted the first time. Find out more by calling 1-800-535-8570 today.